Brand new to the site are these awesome interior accessories from JPM, all of which are now being offered at Z1. Alcantara or leather shift boots, ebrake boots and more! 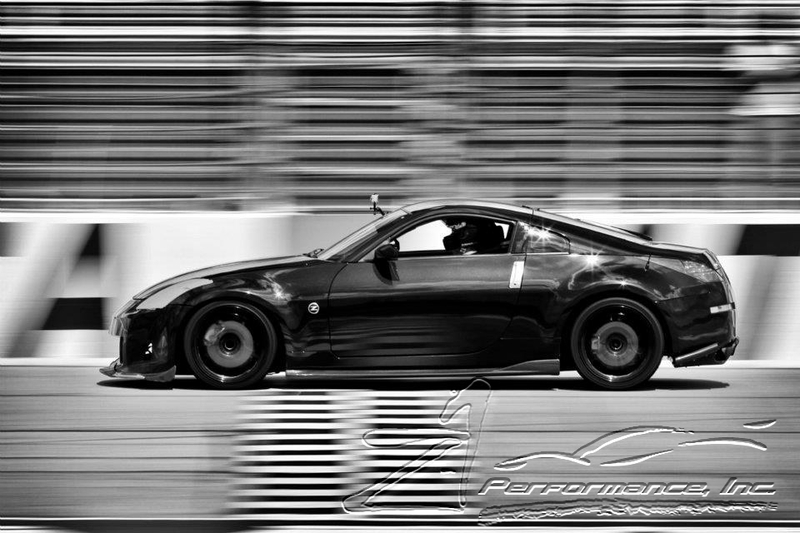 Contact us at z1sales@z1auto.com to order yours! The ‘classic’ shape Impreza, those 93-01 cars that started the global Subaru craze, are great cars that are affordable, and easy to mod. But let’s face it, they are still old cars. They’ve sometimes lived hard lives and every now and then, need maintenance. In our continuing effort to help keep these awesome cars alive, we’re happy to now offer our latest Master Gasket Kit – the Valvecover Master Gasket Kit. Take the guesswork out of doing new gaskets with our master kit. As the RS’s have aged, the valvecover gaskets are notorious for developing leaks, and that makes for a messy engine bay, loss of oil, and general inefficiency. These are the OEM gaskets, by the manufacturer who makes them for Subaru – just much less expensive. Go ahead, call your dealer, and price out all the components we include and see for yourself! These kits are VERY year specific, as valvecovers differ. Please use the guide below to decide which kit is correct, or if you have a question, give us a call, as kits are not returnable. For the DOHC cars, kit includes both valvecover gaskets (left and right), spark plug well gaskets, all the valvecover grommet bolt seals, and the 1/2 moon seals. These are very production date specific as Subaru used different valvecovers during their production run. 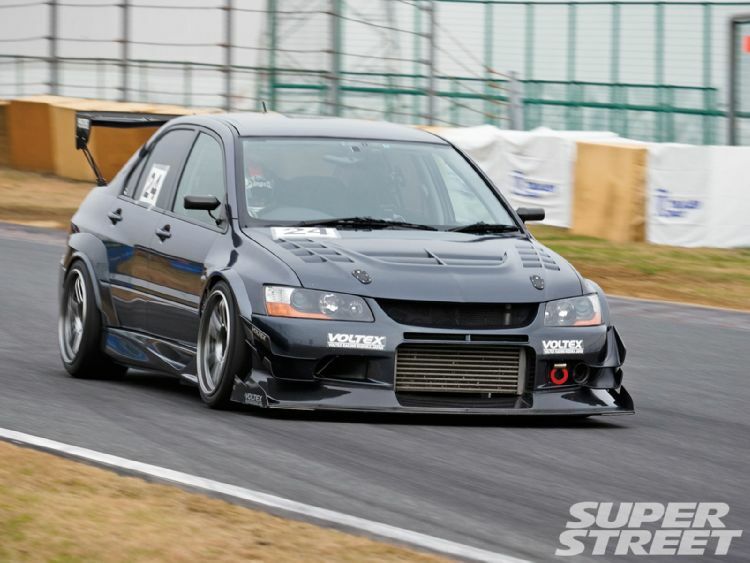 If you have a DOHC 2.5 liter Impreza/Legacy, how do you ensure you order the right kit? You can verify it 1 of 2 ways. Via the engine production #, or via production date. Production date is the easiest, as the date (month/year) can be found in a tag in the driver side door. Please write the production date (month/year) in the comments section when ordering. 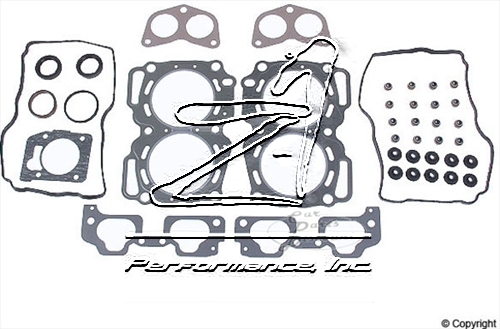 2.2 Liter DOHC Kits include both valve cover gaskets (left and right), and the valvecover sealing washers. Optionally, we also offer the kit with the spark plug seals as well as noted below. For the 1999 + SOHC cars, your kit will include both valvecover gaskets (left and right) and the valvecover sealing washers. Optionally, we also offer the kit with the spark plug seals as well as cam seals as noted below. Fits 2.2 and 2.5 liter SOHC cars. Tastefully modded STI V3 Type RA. I can’t get over how well these cars have aged. Simple shape that’s ages gracefully. 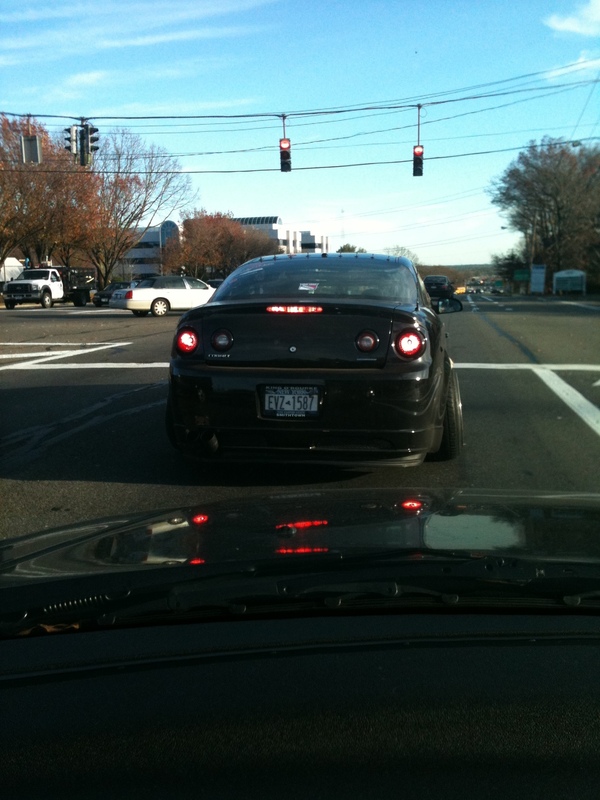 If You’re Gonna Do Wheels on an Enzo……. I’ll see what info I can dig up on the origins of the car itself, but I figured this was a great representation on what amazing wheels + an amazing car can result in. Ecstacy. With the pics of the Adv1 equipped Enzo making the various blog rounds, figured I’d toss up something a bit more my style. For all I know, it could be ps’d – but so what, it’s inspiring never-the-less. 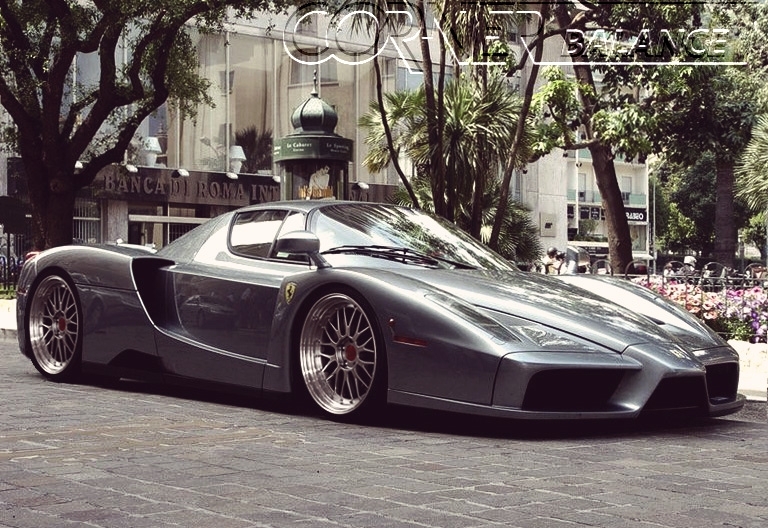 Not just an Enzo, but one specially ordered (looks to be Grigio Titanio Metallico or something very close to it). And not just any set of wheels, but the venerable BBS LM. I’ve yet to see a car these don’t compliment. Got an earlier Impreza, Legacy or RS? Give u a call, we can put together this gasket kit for you too! Wanted to present you guys with a unique chance to get some quality wheels at a previously unheard of price. All details are contained here, so please read carefully! 5Zigen FN01RC Hot Version – these are no longer made, but we’ve got a last batch available that need to move. We have 3 sizes available, 17×7, 5-100 +48 (1 set, MSRP $1060/set + shipping), 17×8 +35 (2 sets, MSRP $1100/set + shipping), 5-100 and 17×8, +48 5-100 +48 (2 sets, MSRP $1100/set + shipping). We only have in polished face as shown in the pictures. No other colors are available. Center caps are included. We can also provide hubcentric rings and a variety of lugs for an extra cost. We will hold this open until 10/21 so get your duck$ together and you’ll have a rare chance to score some great wheels, at an awesome price. Ferodo is a UK based company that was founded in 1897, and was the world’s first manufacturer of friction based products. They offer a series of pads for street, track, auto-x use. From the venerable DS2500 clubsport pad, to the more track oriented DS3000, we can supply you with the pads you need, at a great price. 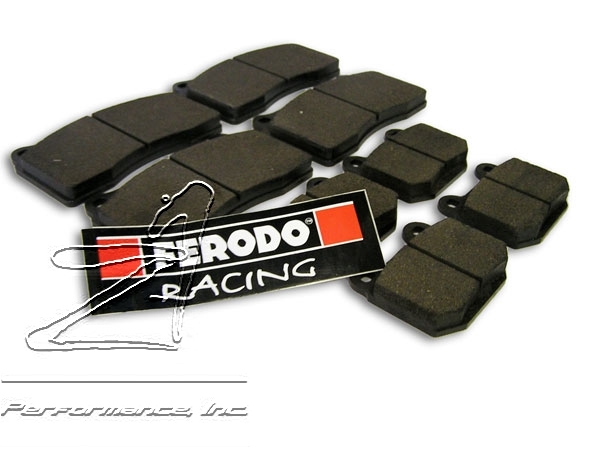 Ferodo is one of the few brands to also offer pads for stock and aftermarket calipers. We know that sometimes it can be tough finding a suitable pad worthy of buying for your afternmarket kit. So, whether your Z or G has base model brakes, or factory Brembo calipers, or you’ve got an aftermarket kit from Brembo, AP Racing, Endless, Wilwood or others, we can help! Got a motorcycle? Let us know! 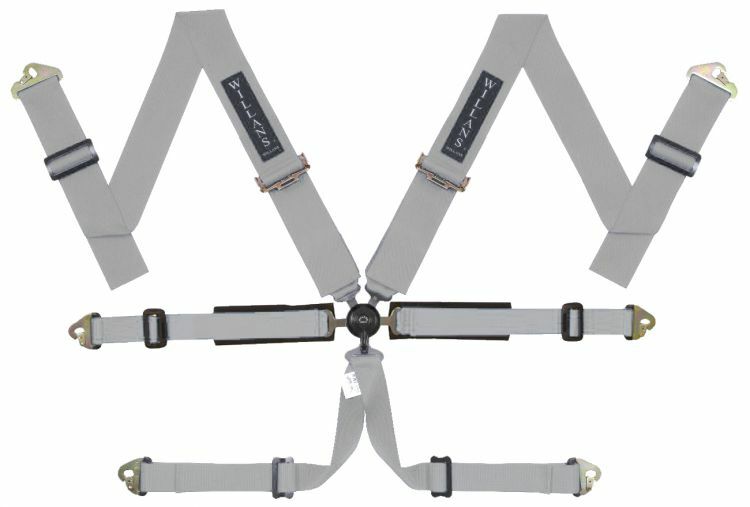 Always looking to offer our customers more choices, we have now added Willans harnesses to the range of products we carry. Willans is famous throughout the world for providing amazing safety harnesses. Their product ranges from sports and clubman setups, to full blown Formula offerings. Many are FIA approved, as well as HANS compatible. We will be adding their full range to our site in the coming days, so check back often. Any questions, just let us know!